The evolution of proteomics has led to its application in identifying biomarkers of biological processes and pathways including signal transduction and cell development. Proteomic technologies are increasingly utilized to define the molecular mechanisms controlling mesenchymal stem/stromal cell (MSC) self-renewal, multipotency and fate. 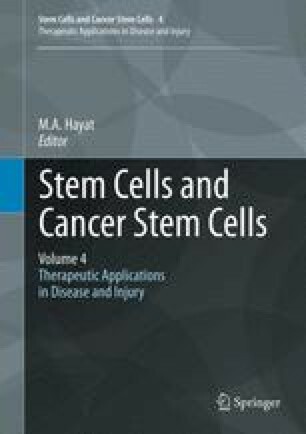 Bone marrow-derived MSCs are highly promising candidates in the field of regenerative medicine based on their high proliferative capacity, multi-lineage differentiation potential and immunomodulatory properties. Recently, equivalent MSC-like populations have also been isolated from adipose, dental and feto-maternal tissues. This chapter discusses the current technologies available for proteomic analysis and the studies performed on tissue-specific MSC-like populations to date.